Invisalign Do you want to achieve straight teeth but without the braces? Invisalign® might be for you. 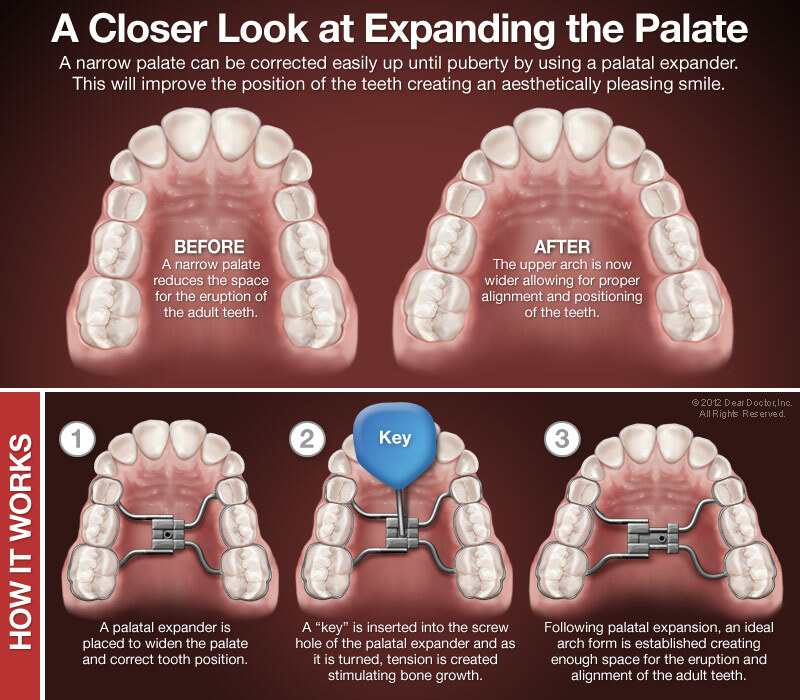 This system consists of a series of clear aligners custom designed to align your smile. 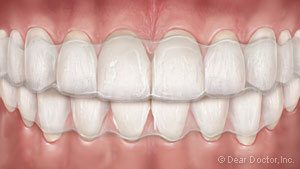 We use 3D imaging technology to carefully craft your series of aligners. 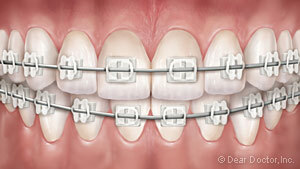 You wear each set of removable aligners for about two weeks, and then move on to the next set. Every eight weeks, you will visit us for a checkup so we can ensure you are on the right track! Aligners should be worn all day, and only removed for eating, drinking, brushing and flossing. With Invisalign®, you can still eat all of your favorite foods and smile with confidence! 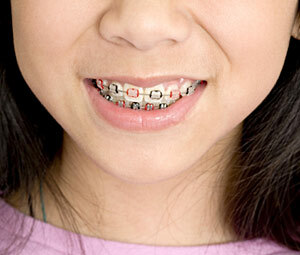 Does your child have crooked teeth? 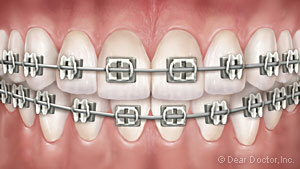 to learn more about the types of orthodontics!